I’ve just added a couple new pages to this site for two new books coming your way soon: After A Time is my first foray into Historical Fiction, and Eye of the Beholder is the long awaited photo book co-authored with my good friend Sheila Pearsons. 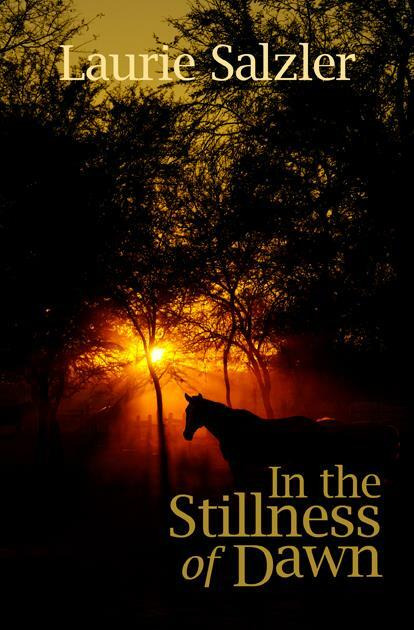 Good luck with the Goldie – I enjoyed “In the Stillness of Dawn” very much. Congrats! Looking forward to your next ones.